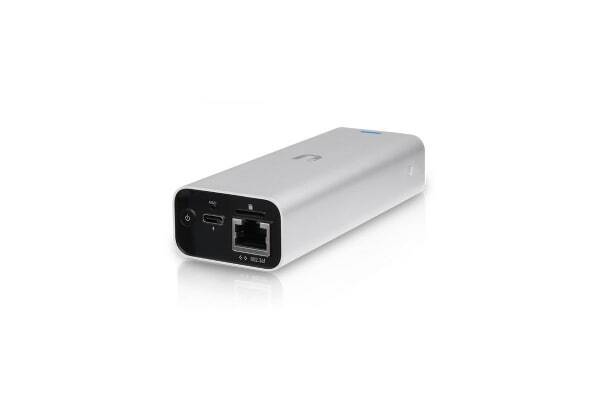 Manage your UniFi network with the Ubiquiti Networks UCK-G2 Unifi Cloud Key Gen2. Configure your network in minutes with Bluetooth setup from the UniFi mobile applications. 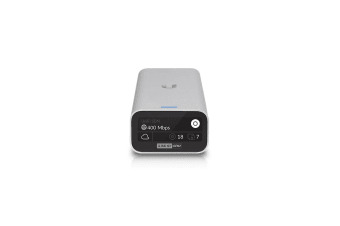 The Ubiquiti Networks UCK-G2 Unifi Cloud Key Gen2 features a new front panel display which shows important network status information at a glance. 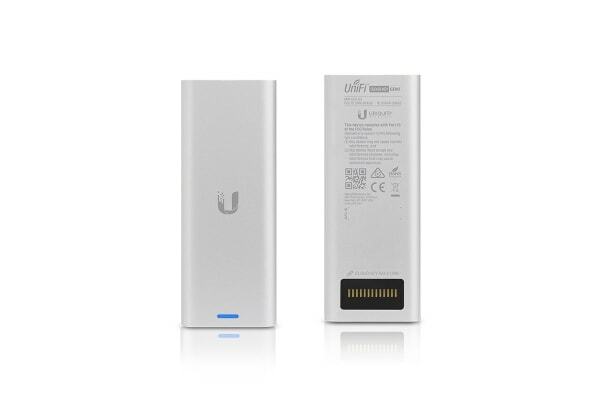 A built-in battery provides protection against power loss.